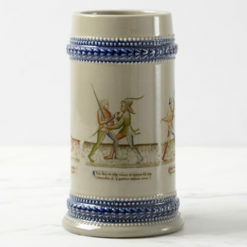 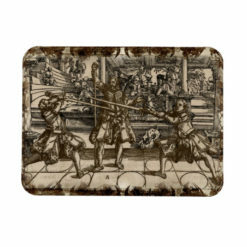 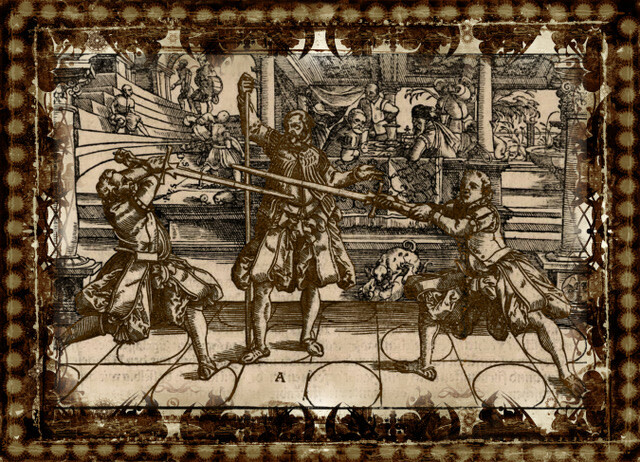 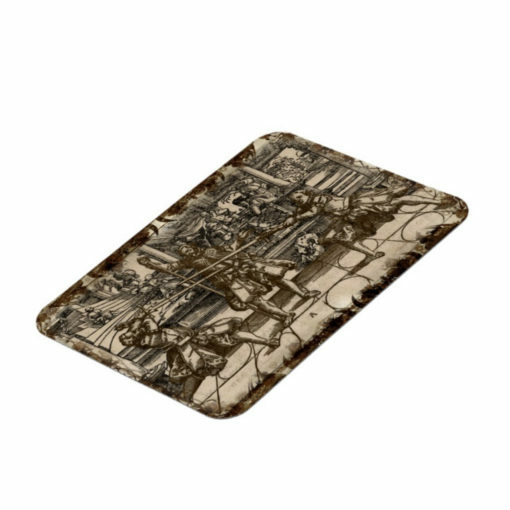 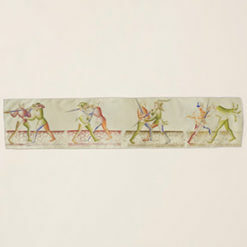 Working from a favorite image in Joachim Meyer’s circa 1560s manuscript Thorough Descriptions of the Art of Fencing – we have created this original mousepad. 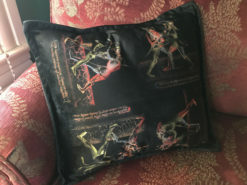 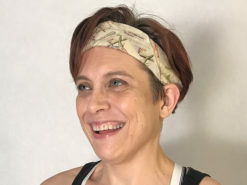 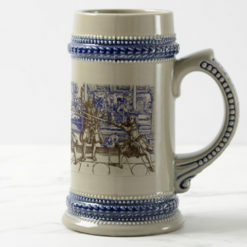 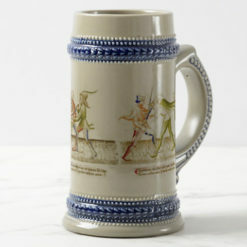 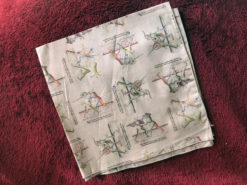 As a clothing and textile designers, who are also students of historical sword fighting, SwordGeek’s Boutique brings together the things we love most! 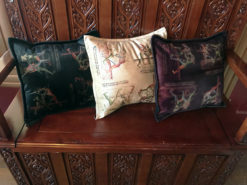 The richly detailed art of these manuscripts have provided us endless design inspiration for items for home and body, walls and sofas. 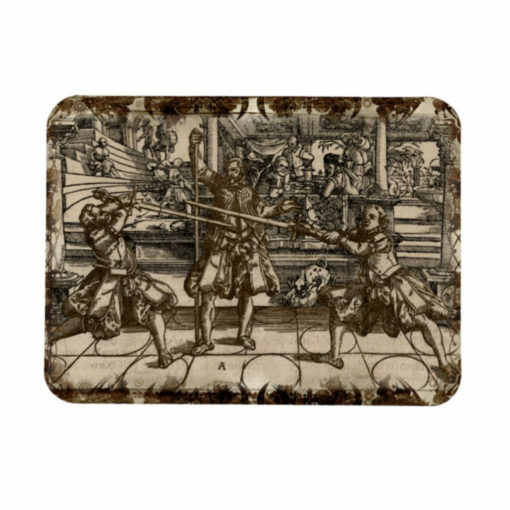 Perfect for refrigerators or any magnetic surface, our generously sized vinyl laminated magnets are vibrantly printed in full color. Stain and water resistant, our high-quality magnets are designed to stick around for a lifetime.